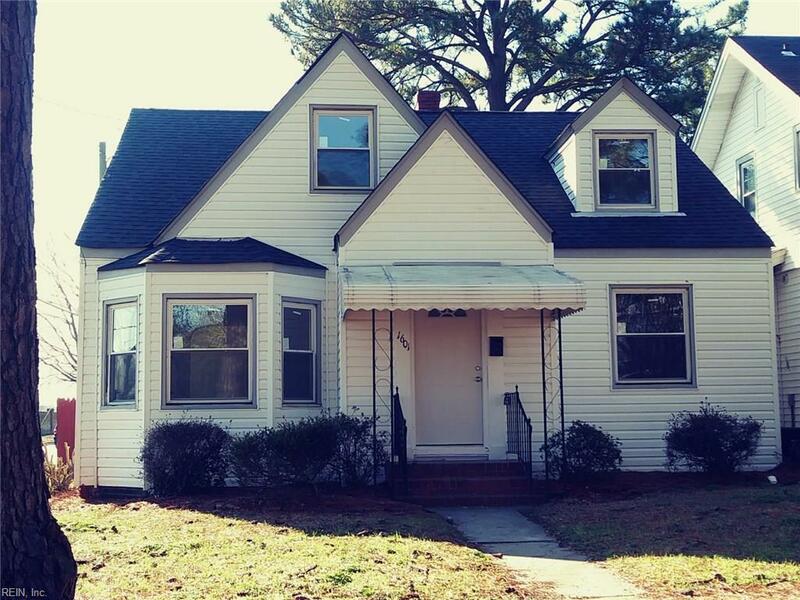 1601 Bain St, Portsmouth, VA 23704 (#10235163) :: Abbitt Realty Co. 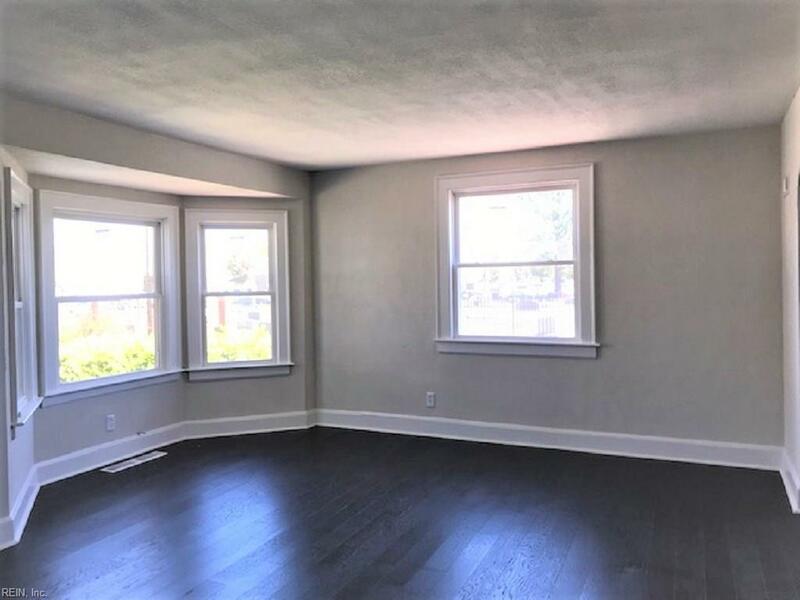 Newly renovated home in West Park View ready to occupy. Stately Cape Cod on corner lot in the mid-town West Park View neighborhood of Portsmouth. Separate detached garage leads to fenced back yard and home itself, very classy. New 12 mil durable laminate flooring in Living room & dining room. New ceramic tile in kitchen, utility room and bath. 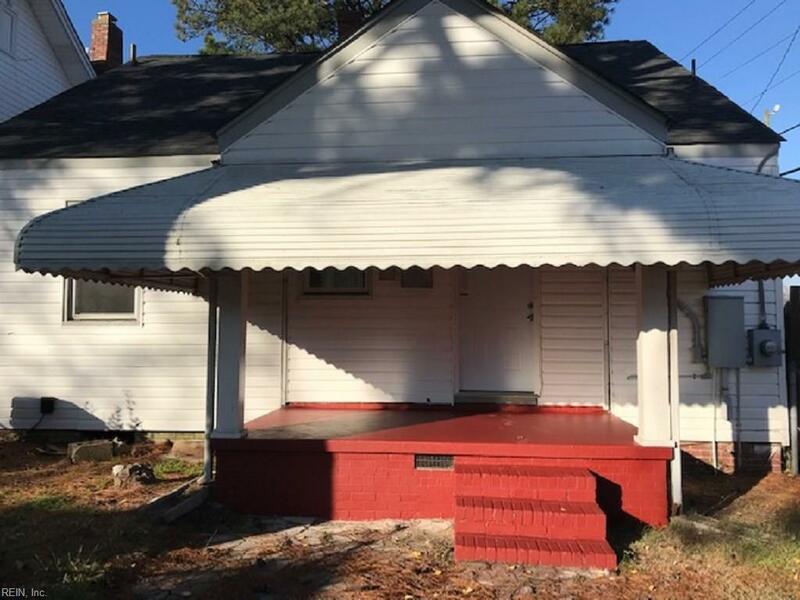 Small front porch & large rear porch for sitting out and enjoying the local environment. New windows throughout the home. Newly renovated kitchen including granite counters, new cabinets & SS appliances. 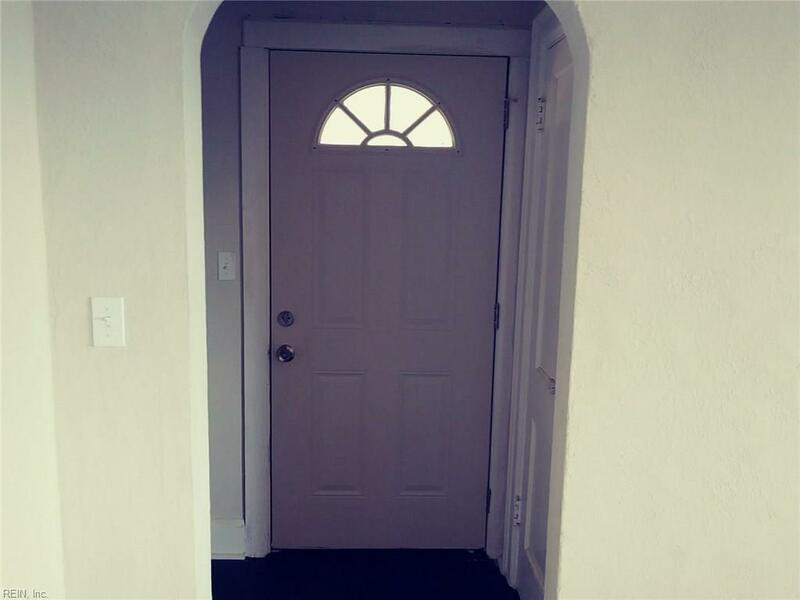 2 bedrooms on the first floor and third bedroom on the second floor with newly constructed full bath. New carpet in all bedrooms. Fresh paint throughout home. New Roof. Come see this city charmer!